In the spirit then of this mid-season pause, I wanted to sit back and review just a few baseball-related, clinical sports medicine issues before we all enjoy the game tonight. The Greinke incident interested me on a couple of levels. The fight that led to the pitcher’s clavicle fracture left me wondering whether there has been much epidemiological work done on the rate of injuries related to fighting and brawling in baseball. There is a rich literature related to the issue of fighting and injury in ice hockey, including this article from our colleagues at the American Osteopathic Association of Sports Medicine (AOASM) published in the Clinical Journal of Sports Medicine (CJSM). Colleagues of mine from Ohio State have published a great review on the issue of “Violence in Youth Sports: Hazing, Brawling, and Foul Play,” which looks at these issues in relation to several sports. 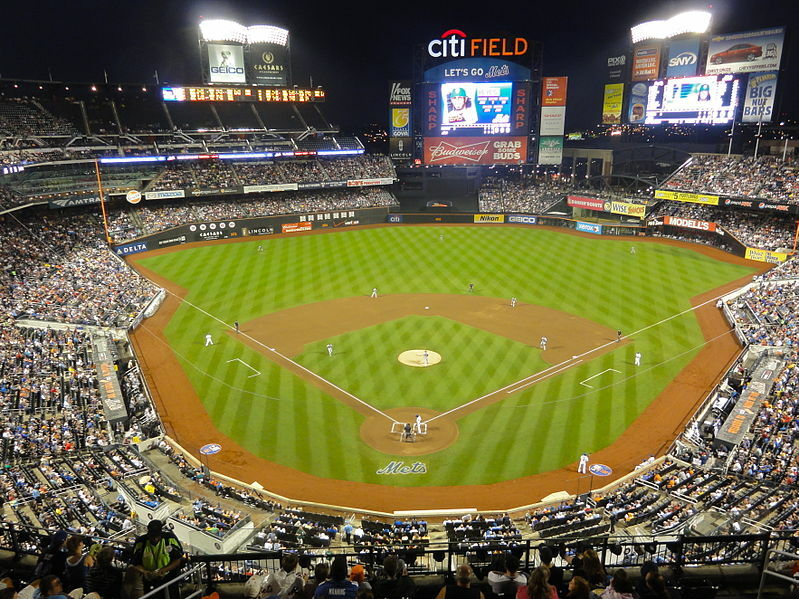 But I must confess, I do not know any study that has specifically looked at injury rates related to fighting in baseball; and so if anyone among the blog’s readership can point me in the direction of such a study, I’d appreciate it! 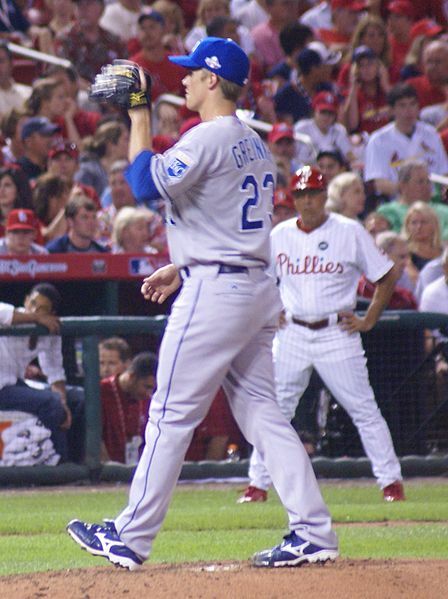 There is, on the other hand, an extensive literature on the issue of treating the sort of clavicle fracture Greinke had, which is the other topic of interest his injury presents. I think one of the better studies I know addressing the treatment of displaced clavicle fractures is the 2006 CJSM study: “A Multicenter Randomized Controlled Trial of Nonoperative and Operative Treatment of Displaced Clavicle Shaft Fractures.” The data were presented at the 2006 annual meeting of our colleagues at the Canadian Academy of Sports and Exercise Medicine. 126 patients with completely displaced midshaft clavicle fractures were randomized into either an operative or a non-operative treatment arm. Outcome measures included two patient-reported outcome measures (PROMs): the injury-specific “Disabilities of the Arm, Shoulder and Hand” (DASH) instrument, and a more general health-related quality of life assesment, the famous SF-36. Other outcomes included standard clinical measures (e.g. range of motion) and plain radiographs. The operative-treatment arm did much better than the non-operative arm at one-year follow up. Most telling, there was a 13% non-union rate in the non-operative treatment arm; the operative treament arm had no non-unions. In my training, I had learned that if the two ends of a displaced clavicle fracture were in the proverbial same room, they would find each other and heal. This was the study that dispelled that notion for me; I have subsequently referred several of my patients with such fractures to my surgical colleagues. 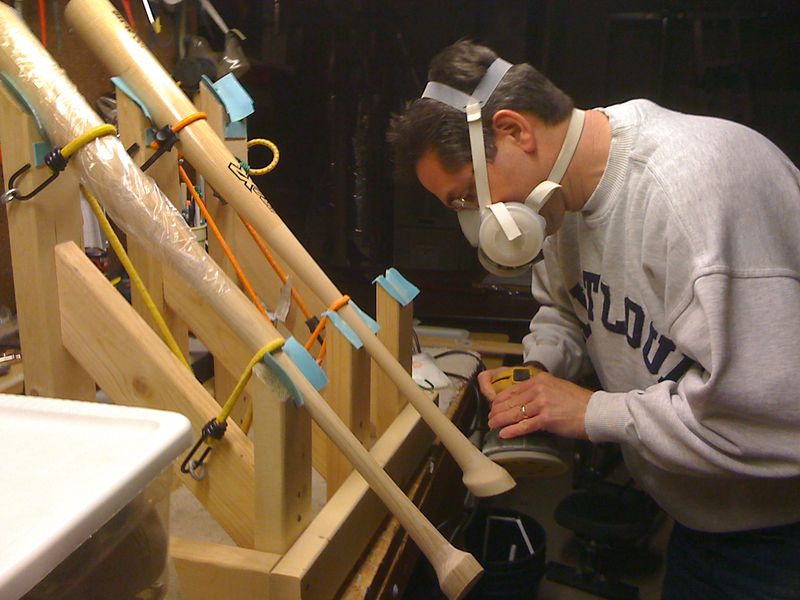 Before I wrap, I want to briefly mention an interesting story I came across recently in the New York Times, one which explores a simple, novel re-design of the baseball bat that may some day represent an injury prevention success story. The designer Grady Phelan has developed a prototype bat that is designed to reduce hand injuries in baseball hitters, most especially hook of the hamate fractures, a frustrating injury that has ruined more than a few players’ seasons. The design is intriguing: the knob of the bat is tilted 23 degrees, so its profile, as I understand it, does not impinge the hypothenar eminence of the lower hand gripping the bat. The data are out on this, but I am most interested to see where this technology might head. Injury prevention is an interest of mine, and most of the readership I would suspect. Do you know of any stories where sporting equipment is being re-designed with the intent to reduce injury rates? By all means send them my way, I’d love to see them. Here’s to an exciting All-Star game: without brawls, and injury-free. Enjoy the game!